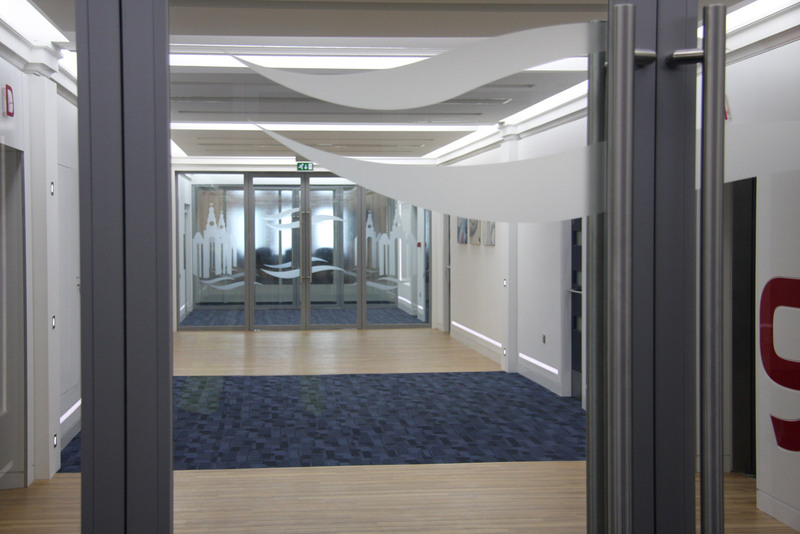 Glass fire doors have become increasingly popular as a means of implementing an effective fire protection strategy in office buildings all around the world, without having to compromise on design. Anything directly related to health & safety/fire safety/building regulations or anything similar will never sound like the most glamorous of topics when looking at office design, but they are the most important. That’s why, with glass fire doors, you get the best of both worlds – safety and style. We remember the days when there weren’t a lot of options where fire doors were concerned – it was mostly solid, timber doors and that was that. Now, however, we have a whole host of choices when it comes to different types of fire doors – with glass fire doors being our preferred choice. Even within the glass fire doors range, there’s a variety of different options depending on your requirements. 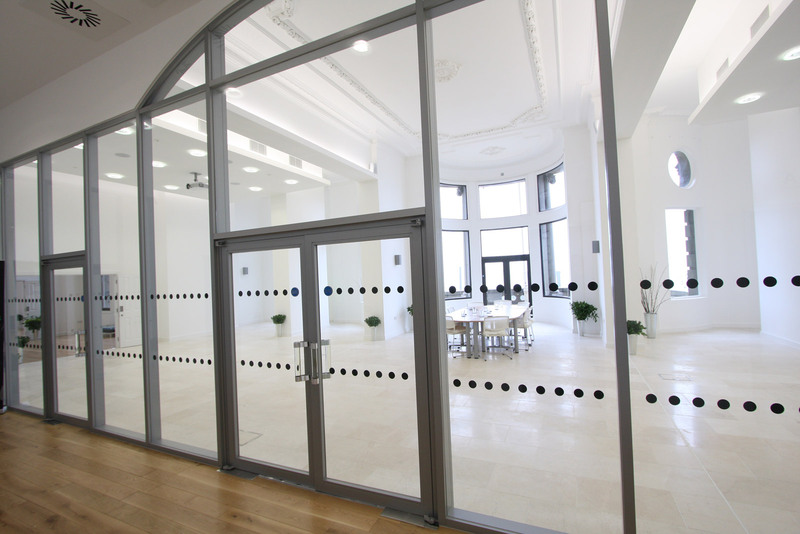 Fire doors can simply have a glass window pane, to allow visibility and the passing of light while the rest of the door remains a thick solid material, or full-height glass fire doors are also available. It’s important to note that these cannot be made from standard glass, as these would not be safe in the event of a fire. Advanced fire glass technology is used to create specialised toughened glass, which can withstand the heat and pressure of fire and smoke, compared to standard glazing which would simply shatter. Of course, there are still restrictions to the effectiveness of fire resistant glass, which is indicated in their ratings. 20 minutes is the minimum amount of time that fire resistant glass will protect from heat, smoke and flames – with 120 minutes being the maximum amount of time. These ratings are given to glass fire doors after they’ve undergone a series of tests which deem them fire safe. During these tests, they will be subjected to the same circumstances as they would do in the event of a fire, and their performance is rated with their classification. 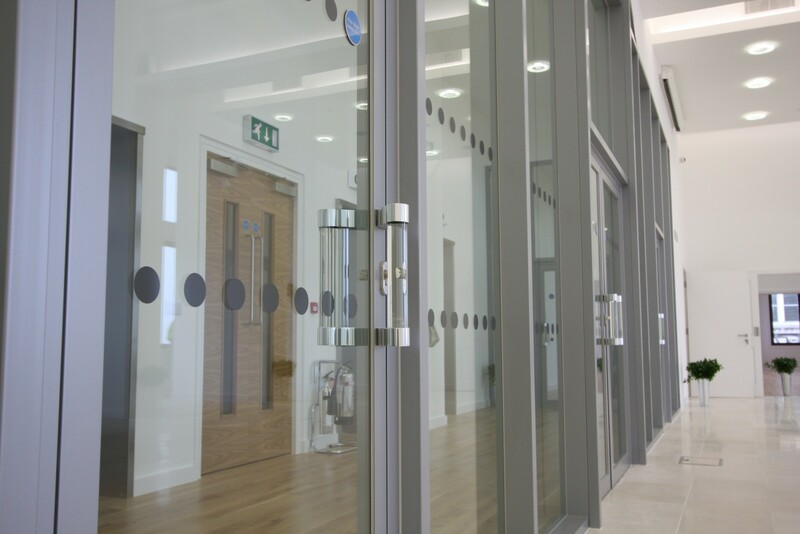 Glass fire doors must be given one of the above E classifications in order to be a safe and effective method of fire protection, and must come with the relevant BS 4756 approval and certification. Our entire range of glass fire doors are fully tested and backed up in order to meet the appropriate safety regulations. For a closer look at our range of glass fire doors, and to get a quotation, click here.